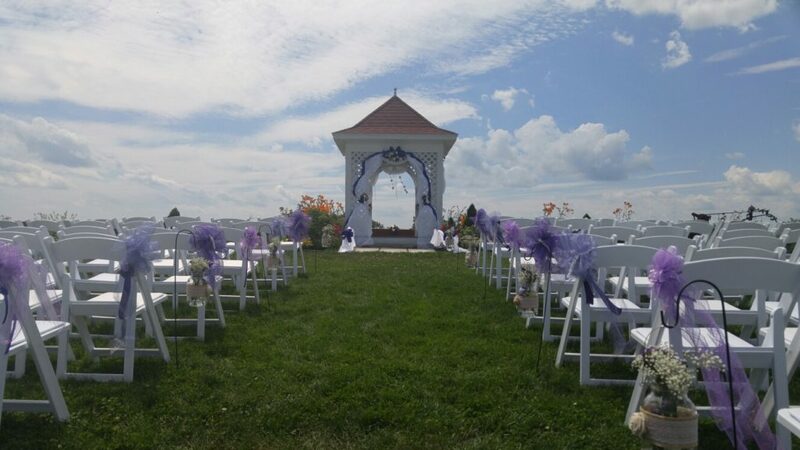 The Maine Wedding Barn and Event Center staff of professionals specialize in bringing your dream wedding vision come to life. We are also available to host any of your other special events with family & friends! We offer an on-site and day-of coordinator to assist you, your family, guests and your vendors so you can focus on you and your guests on your special day. Full staff includes: plenty of on-site parking with parking attendants, setup/take down staff, bartenders, tables, chairs, linens, lighting, Bridal Farm House and on-site Day of Coordinator. So relax & enjoy, we got this. Chairs- the classic white wedding chairs white table linens, and skirting! White draperies hanging from the cathedral ceilings coupled with white stationary & blinking lights in the rafters! Fully stocked cash & credit card bar with seasoned staff bartenders serving the best drinks in town! Finding the right partner to spend your life with was the tricky part, your wedding day should be stress free! We understand every event is unique and our couples have different wants and needs. Trust our wedding professional staff’s experience to make your special day memorable for you and your guests for years to come. Please contact us for specific information or additional questions you have for your special event! 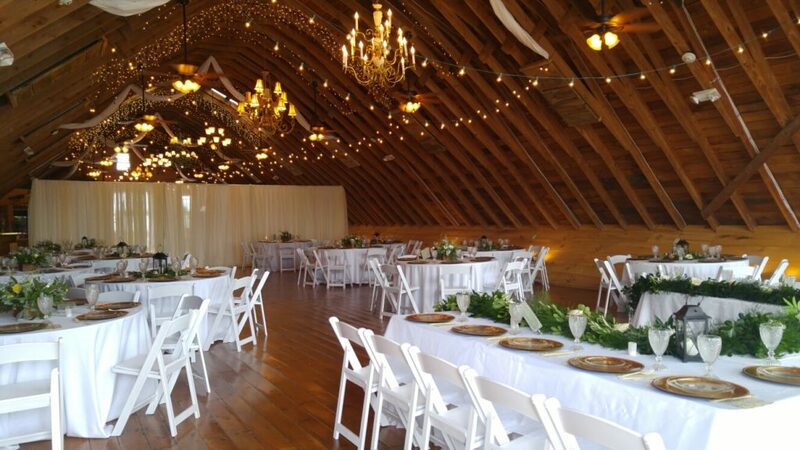 We look forward to meeting with you for a tour of our beautiful barn and spacious manicured grounds which overlook the Maine western mountains ridge!